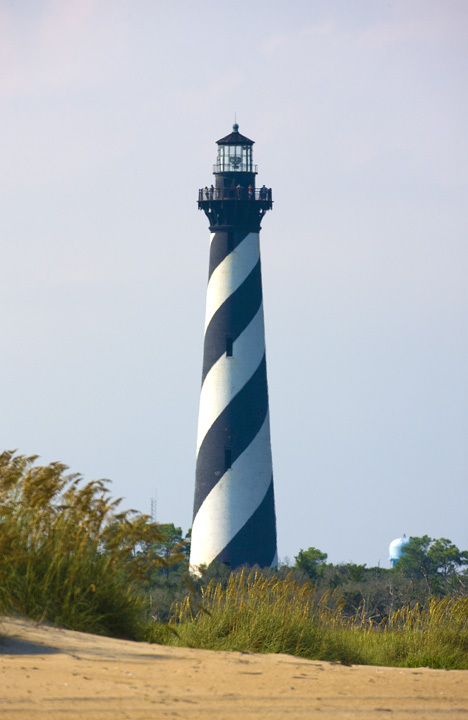 Superintendent Mike Murray invites visitors and locals alike to a special program on the grounds of the Cape Hatteras Lighthouse on Friday, October 2 from 10:30 a.m. to 12:00 noon to recognize the 10th anniversary of the move of this extraordinary beacon. This past summer marks the 10th anniversary of the “move of the century” when the Cape Hatteras Lighthouse was moved back from the Atlantic Ocean and out of harm’s way. During the summer of 1999 the Lighthouse was moved from its original 1870 location and set down at the current site, 2,900 feet to the southwest and 1,600 feet from the Atlantic Ocean shoreline. The move, which took about 175 days of on-site preparation, was completed in 23 days from June 17 to July 9, 1999, amid a great deal of media coverage. 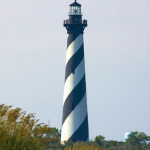 October 2, 2009 will be a “fee free” day at the Cape Hatteras Lighthouse and the fee to climb will be waived. For more information, call 252-473-2111 ext. 148 or the Buxton Visitor Center at 252-995-4474.